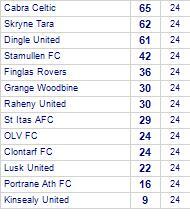 Raheny United share points with Grange Woodbine. 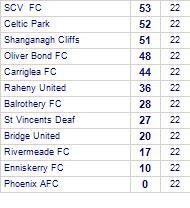 Raheny United beat Balrothery FC. Balrothery FC are currently on a losing streak of 5 games.